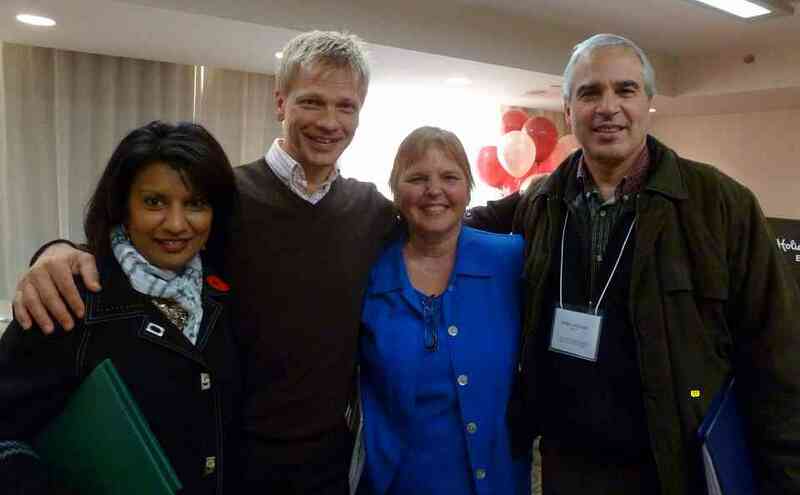 What do seventy Suzuki teachers, 100 families, and the Prime Minister of Canada have in common? 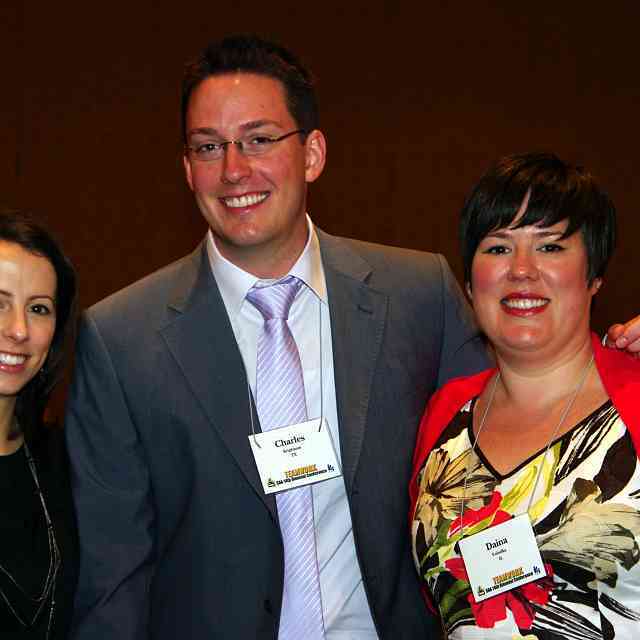 They all joined forces to create the 2011 Ontario Suzuki Conference, in Barrie, Canada. Spanning four days, the conference brought together students of all instruments from across the province in a series of lessons and lectures. Teachers gathered for a day of varied workshops to share ideas and hear guest speakers from Canada and the US. 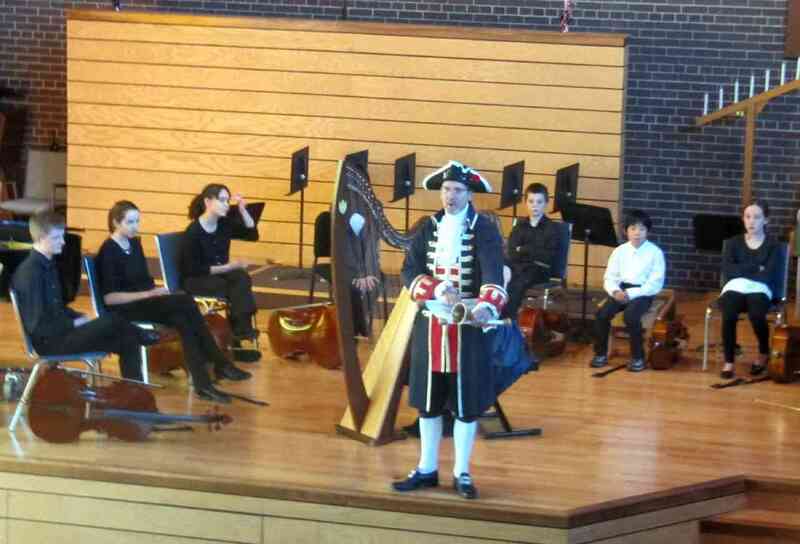 The weekend culminated in a concert of students and faculty, with the official town crier reading a letter from the Prime Minister of Canada, Steven Harper, on the benefits of musical education and the dedication shown by students and parents in the Suzuki method. 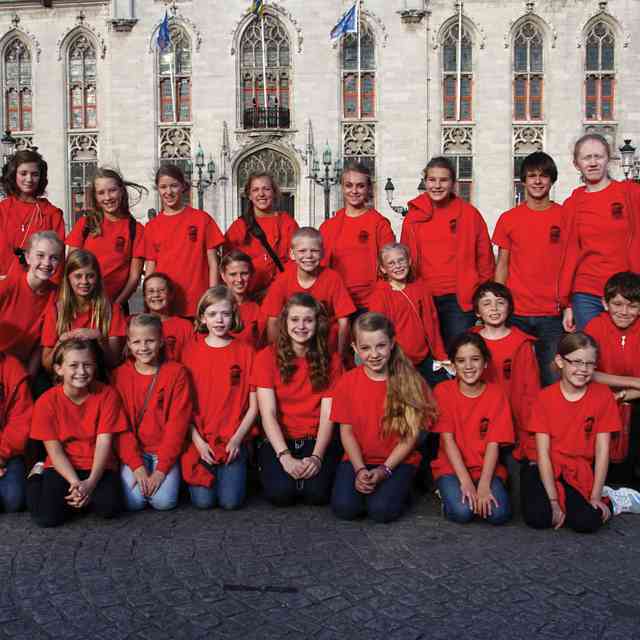 Suzuki teachers in the mid-sized city formed a leadership group, led by Nena and John LaMarre. Jeremy and Lelitha Viinalas, violin and piano teachers, brought expertise from their many years of experience organizing international tours for the singing ensemble the Celebrant Singers. This experienced helped them invite speakers, involve volunteers, work efficiently in meetings, and invite their students from other cities. David McFadden, violin teacher, organized a silent auction. John LaMarre contributed his treasury and organizational leadership experience from professional and volunteer work, and Nena LaMarre led the group as an experienced pianist, Summer Institute teacher, and guest masterclass teacher throughout the country. She encouraged the core teachers to mandate pre-registration of their studio families, which ensured the success of the conference through the attendance of 100 students. Shared sacrifice by all teachers involved makes for wonderful motivation for parents and students. At the Ontario conference, parents volunteered in all aspects—from printing materials, to creating eye-catching signs, to active participation in the silent auction, to volunteering as a set of extra hands to help where needed. Parents recognized the high value of the program to their family because of the concentrated gathering of top teachers and lecturers and were eager to participate in as many elements as possible. Generosity and consideration went out to families and teachers traveling from farther distances: Barrie families opened up their homes and shared hospitality with teachers and families who otherwise would not have been able to afford to attend and stay in a hotel. Some local families took their children out of school on Thursday in order to attend the violin master classes given by me. This sacrifice of school time by the hosting families allowed the more distant families to fully participate with lessons on Friday or Saturday. Volunteerism on the part of parents and teachers inspired the Christian community in Barrie to help in an immense way. Central United Church is located in the city center, has access to large amounts of parking, is home to four pianos, including a new twelve-foot Kawai piano, and has constructed a beautiful wooden platform in the sanctuary to create stunning acoustics. 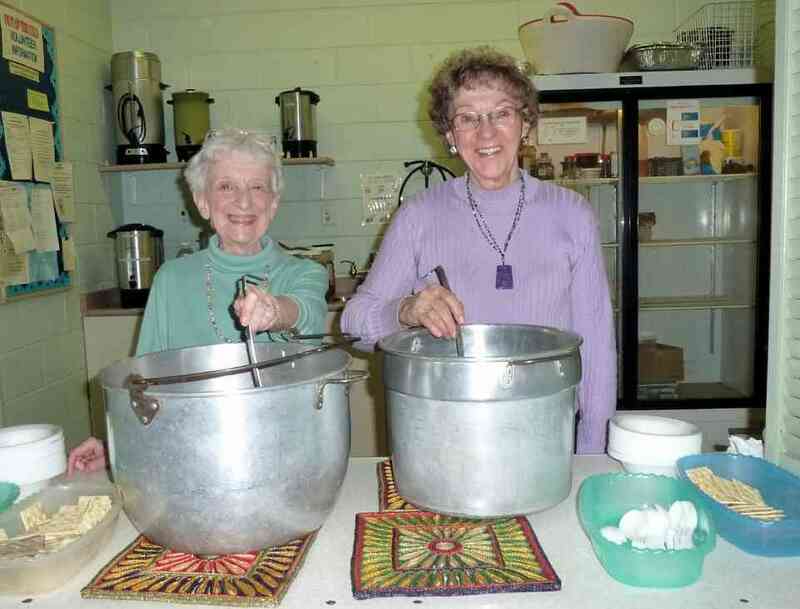 Members of the church hosted the luncheon, and gave full use of the building for the weekend. The families that came only for the Saturday event participated in a full day of lessons, activities, lectures, and a huge group concert. Nationally and internationally recognized guest Suzuki teachers of many instruments taught for hours, including: Allen Lieb (NYC), Janice LaMarre (NYC), Silvija Abols, Dr. Pandora Bryce (Toronto), Josée Desjardins (Montreal), Margaret Tobolowska (Ottawa), Daniel Srugo (Ottawa and Buenos Aires), and Charles Krigbaum (Texas). Special speakers were Lieb, Krigbaum, Wendy Seravalle-Smith (violin), who teaches each summer at the Ithaca Institute, and Karen-Michele Kimmett (violin), a leader and pioneer in the French and South African Suzuki programs. The church was packed for the group concert with Barrie audiences who heard about the weekend through the local newspapers and television news program. Many students performed, starting with solo harp and ending with all students playing “Over the Rainbow” with the Suzuki rhythm. It sends shivers down one’s spine to hear so many hearts joining together joyfully in music. The faculty also performed: David McFadden and Janice LaMarre performed Mozart’s Duo in G Major, and Janice LaMarre performed once more with pianist Michael Berkovsky, a sparkling Banjo and Fiddle that brought the house down. Many highly respected teachers led their students in performance, including Pierre and Susan Gagnon, David Evenchick, Vicki Blechta, and Wendy Seravalle-Smith. The concert became a focal point of the conference in which everyone participated. Much of the exchange of ideas and excitement came from scheduled free time and creative activities. During an in-depth parent talk, students watched a magic show done by budding young magician and pianist Owen Wong. The older children did a dramatic workshop with the actor and educator Joy Bainborough, and the women from Central United Church hosted an incredible meal for everyone to enjoy and socialize over. Children were playing together, parents were reuniting from summer institutes, and Allen Lieb and Karen-Michele Kimmett managed to get some work done on book planning and other Suzuki Violin organizational work. The silent auction, which raised $1,400, featured the captivating mascot of the conference—an inflatable orange goldfish nicknamed “SAO.” That evening, the teacher’s social at the hotel was another chance for teachers to catch up and share stories. These times throughout the day allowed for creativity, free flowing conversation, inspiration, and the reuniting of old friends. The Ontario conference is an integral part of the Suzuki ecosystem in Ontario because of its focus on teachers, teacher training, and nurturing the close friendships and mentorships between teachers of all experience levels. It is a microcosm of the overall movement’s identity. A new teacher takes on the planning responsibility each year, which adds a fresh perspective and the fairness of a new location, which may be closer to different students and teachers. Planning begins a year in advance, after the previous year’s conference leader hands the responsibility and $1,000 seed funds to a new leader. For the Barrie conference, strong website design, thoughtful volunteer coordination, consistent phone and email communication with all participants, and a year-long schedule of meetings and checklists created the foundation of planning. Planning afresh each year adds much work for the individual teachers responsible, but is important in developing their leadership and teacher-training abilities. These new leaders will, in turn, inspire future generations of teachers. This collaboration, over time, links cities in their efforts to create enriching cultural and educational events for their students and families. It is extraordinarily difficult to organize and run, a huge responsibility. However, it is also difficult for teachers attending the conference to postpone performance gigs and bring students and families from distant cities. By sharing the planning responsibilities and making the effort to travel long distances, all participants benefit. It also gives organizers a chance to showcase the strengths of their studios, and to add unique ideas to the traditional conference set-up. This strong commitment from teachers is what has powered the growth of the Suzuki method in Ontario since its introduction in Canada’s centennial year of 1967. 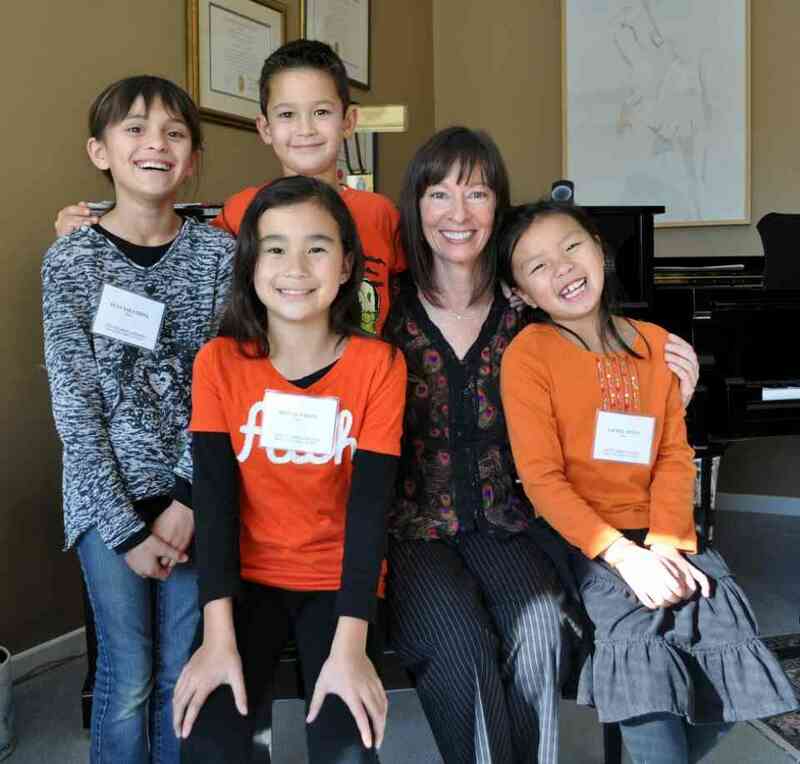 The past forty-five years have seen teaching artists donate their time and energies to children and families, inspired by the Suzuki philosophy and each other’s commitment to difficult but rewarding volunteer work. In Ontario, the majority of teachers began as Suzuki parents, who received training during their childrens’ summer study at institutes. Nena LaMarre, the director of the Ontario Suzuki Conference, is one such example. After studying with teachers Boris Berlin and William Aide and winning performance recognition at national competitions, she began teaching using a more traditional approach. She became a Suzuki teacher only after her daughter (full disclosure: yes, that’s me) asked for violin lessons at the age of three and attended several summer institutes. 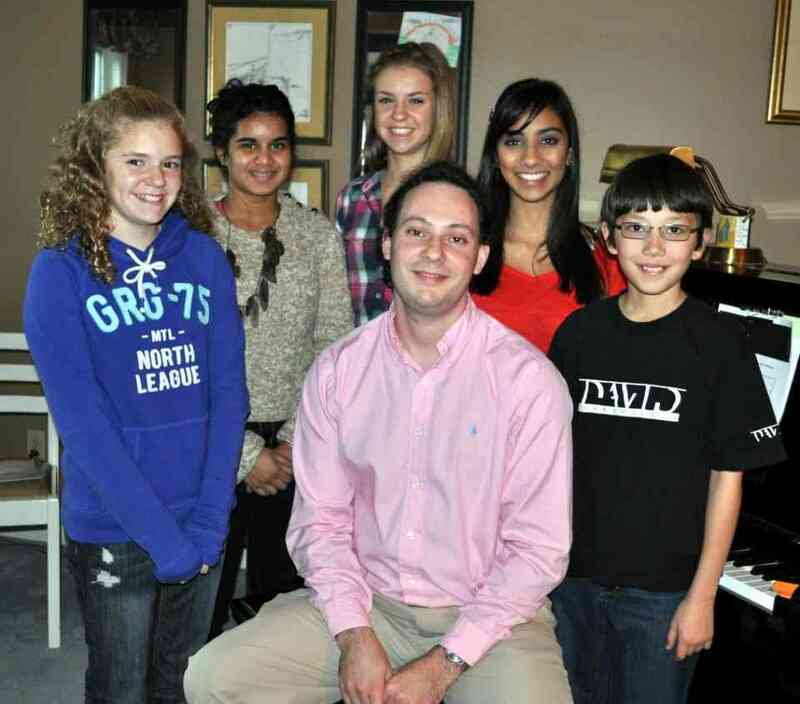 Lelitha and Jeremy Viinalas, the piano and violin organizers of the program, were introduced to the method when Nena began teaching their daughter piano lessons. You can see how the branches have unfolded in Ontario through the nurturing of children. The positive impression left on parents has been so strong that they have been motivated to share the Suzuki method with others. 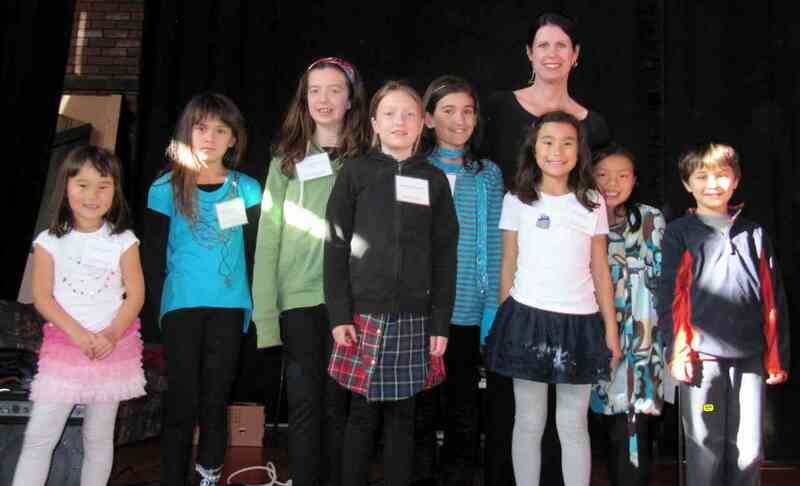 As a result, hundreds of students and families were able to benefit from a conference devoted to education on practice habits, musical techniques and style, and a weekend of family fun and music-making together. 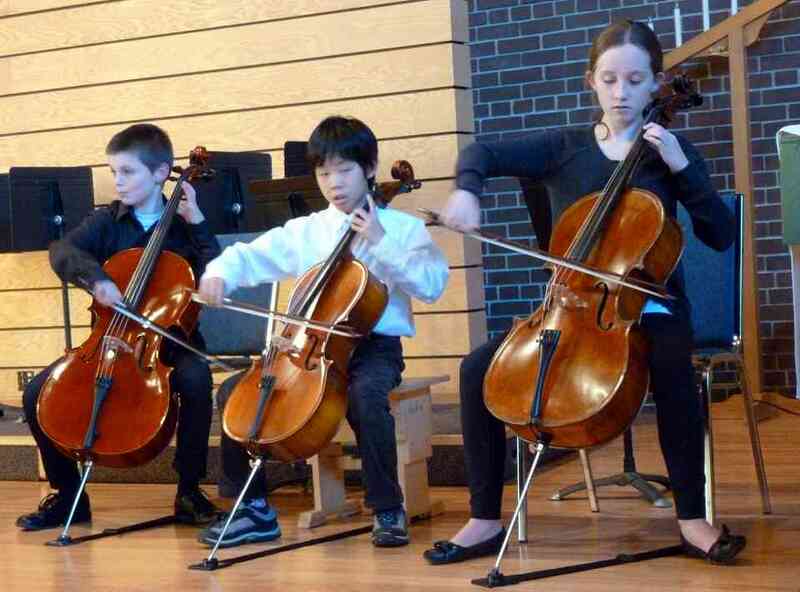 The Suzuki method’s success in Ontario comes from the fact that the organization is entirely volunteer-run. There is a spirit of cooperation and shared sacrifice in the pursuit of nurturing musical education. Respect towards the most experienced and dedicated teachers ensures that Dr. Suzuki’s values are transmitted to newer teachers. When the teachers of any state- or province-wide association are cared for, the students and parents are the biggest beneficiaries. This filters through to society as a whole. It is of vital value to teachers’ studios, to the Suzuki community at large, and to society. Any teachers interested in starting their own event are welcome to contact any of the Ontario Suzuki Conference team. It’s most likely, though, that there are so many resources and experienced teachers in each area of the SAA willing to help, that extra input would be unnecessary. For those facing the mountainous task of organizing such an event in the near future: take courage! The benefits to your student families, to society at large, and their appreciation of it, make all your efforts and sacrifice worthwhile. The final step: schedule a vacation afterward! Janice LaMarre was on faculty at the Manhattan School of Music Precollege, and has taught College and Graduate music classes at the Juilliard School, the Manhattan School of Music, and Yale University. She writes violin technique and theory books for her private studio in Birmingham, MI. 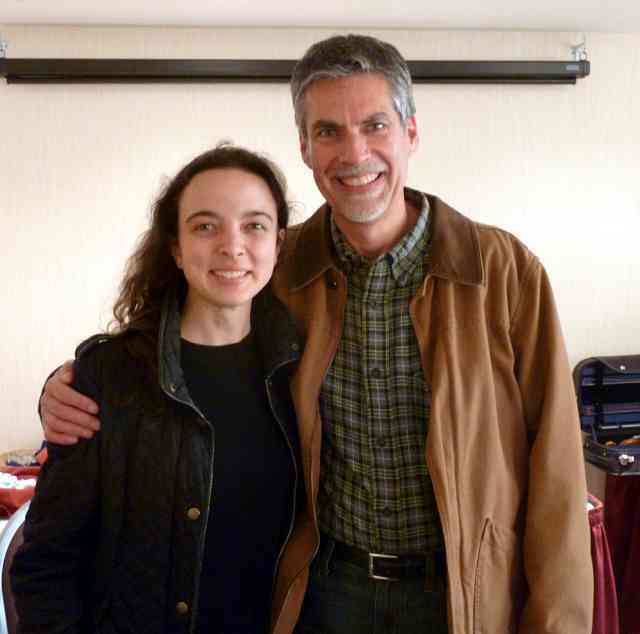 Dr. LaMarre gives masterclasses as a guest clinician in Canada and the US. She also gives school performance-lectures based on dramatic scripts, to introduce children to music. Janice performs recitals regularly in such venues as Carnegie Hall and Columbia University, and will soon release a CD of Schubert and Beethoven. She directs the Midsummer Sound music festival. Janice studied ECC with Karen Michele Kimmett, books 1-8 with Louise Behrend, Allan Lieb, and Katherine Gerson, and the Intensive Practicum with Mary Cay Neal.